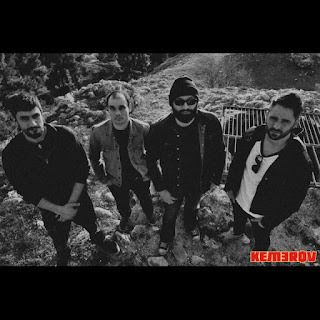 Kemerov are from Serres, Greece. They are the brainchild of two guys (Matt & Giorgos) that grew up with ‘90s old-school deathmetal and Black Sabbath beliefs, but they could never really choose between the metal sound and the rock 'n' roll feeling. 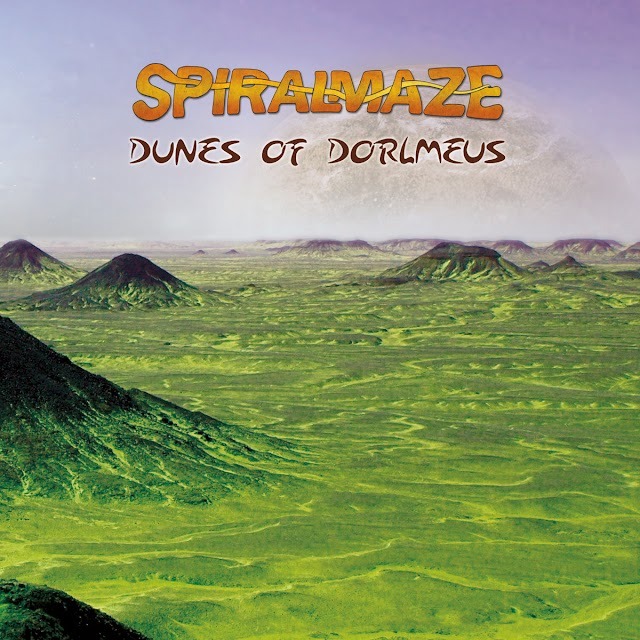 Giving in to these schizophrenical tendencies, and inspired by bands like Entombed, Cathedral and Turbonegro (among others), they decided to put everything in the mix. They started off in 2013 with guitar, voice and occasionally bass and drums, as finding skilled and reliable musicians is not the easiest thing, especially in a small Greek city. They didn’t give up though, they kept writing music and rehearsing with the help of temporary drummers and bass players. In the autumn of 2014, Tasos joined the band in drums and, some months later, his brother Spiros took on the bass duties. This was the first ever full Kemerov line-up which still lasts to this day. From then on, everything took its course. 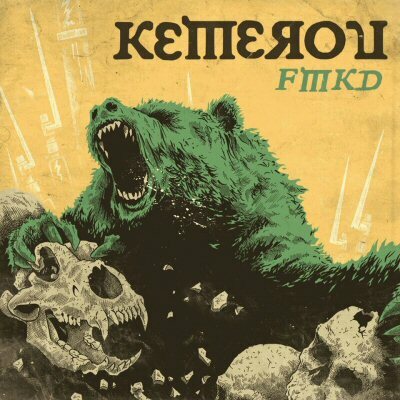 Kemerov self-released their self-titled 4-track EP in November 2015, which received positive reviews from all over the world. Rotting Christ, Septicflesh, Jucifer and Sodom with great success. 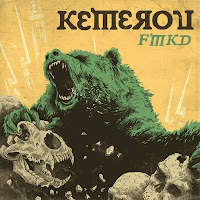 In January 2017, Kemerov completed the production for their debut full-length album "FMKD" (read an album review here), which was released in 31 January 2017 by Vault Relic and is still receiving great reviews as it uniquely combines the nostalgic death'n'roll feeling with punk and doom attitude. 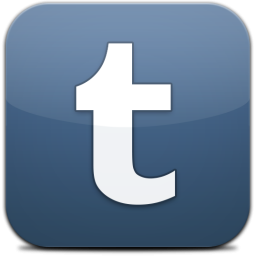 In June the band announced a crowfunding campaign to raise funds for releasing their album on vinyl.